Placed in 2001 and the first physical physical cache in the country! Going to Guatemala, bring your GPS. This was the first one in Guatemala, but not the last I hope. 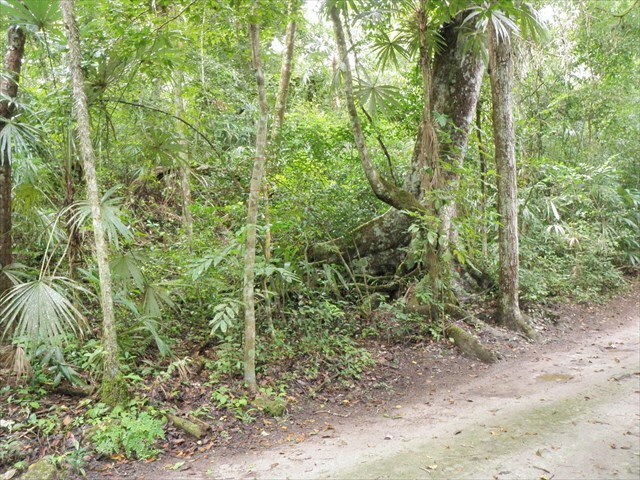 You get to see some of the most impressive Maya-sites if you take this cache. There might be a small entrance fee. For nice lodging in Flores, try the upper new rooms at the Villa De Lago, a bargain for 150 Q with TV, air-con and nice view of the lake (2001). We had too little time to spend here, sad to say, we “must” move on to Belize tomorrow and then in a couple of weeks go back to Sweden, Europe. BRING LOOOOOOOTS OF WATER!!! This might be a H-O-T place!!!! Please help me MAINTAIN this very old cache, the only physical (2010) in Guatemala. IF you have the chance of helping me out in the area you will become my new HERO!!! Update June 2014: Cacher "dillemarco" reports updates of the cache as of today, I changed the ratings accordingly to 2/2,5. Maps can give you an idea. 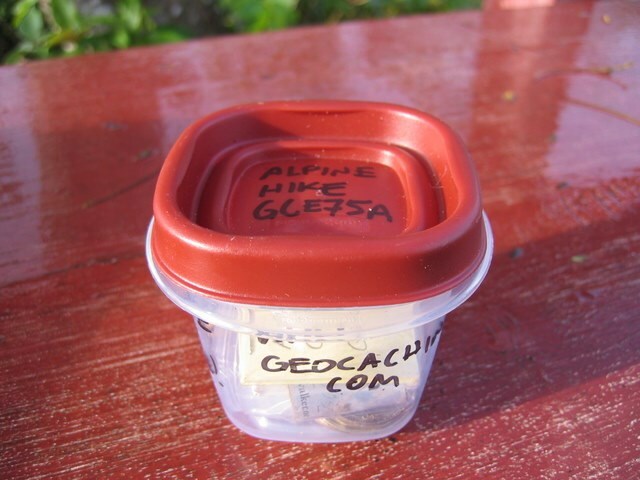 Update May 2015: Thanks to cacher "cacheditin" the cache is still alive! I feel so happy for that. Many thanks! Update 2017: Cacher ´"oranje.cph" helped out with a box big as a lunchbox. Many thanks! Update Feb 2018: Cacher "Highlands_Guy" put a new shiny brown box at the location. Many thanks! Update Nov 2018: Cacher "Saarfuchs" kindly put a new canister in place! Update Jan 2019: Cacher "WFoxnTIG" fixed this one, many thanks! Feb 2008 cache container (not there anymore)Thanks to G-O-CACHERS the Hot Jungle cache is up running. This is the container hidden. Semi-SpoilerSo you don't HAVE to bring a machete these days. When the cache was hidden this path was a SMALL foot-path only. Today it looks like its possible to do a drive-by-logging?